Netherlands. By: Julian Strickland, name, name, and name. 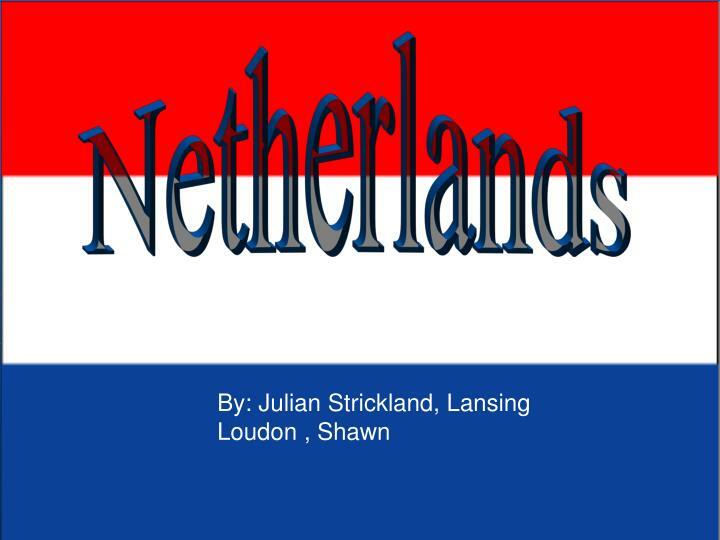 By: Julian Strickland, Lansing Loudon , Shawn. 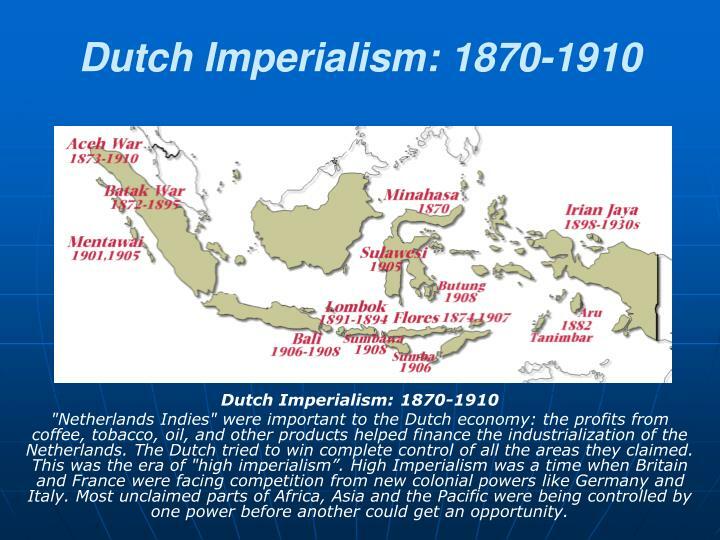 Dutch Imperialism: 1815-1870. 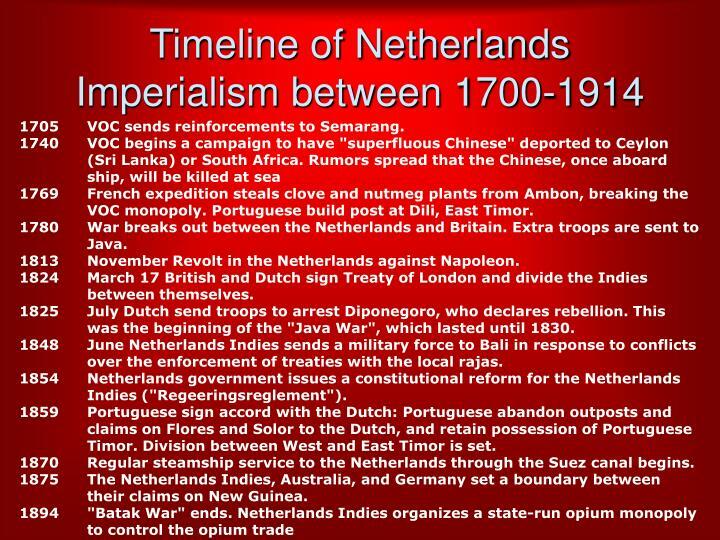 Dutch Imperialism: 1815-1870 The Dutch fought two major wars in the 1820s. Java War, 1825-1830 Padri War in the 1830s. The Dutch fought two major wars in the 1820s. Padri War in the 1830s. 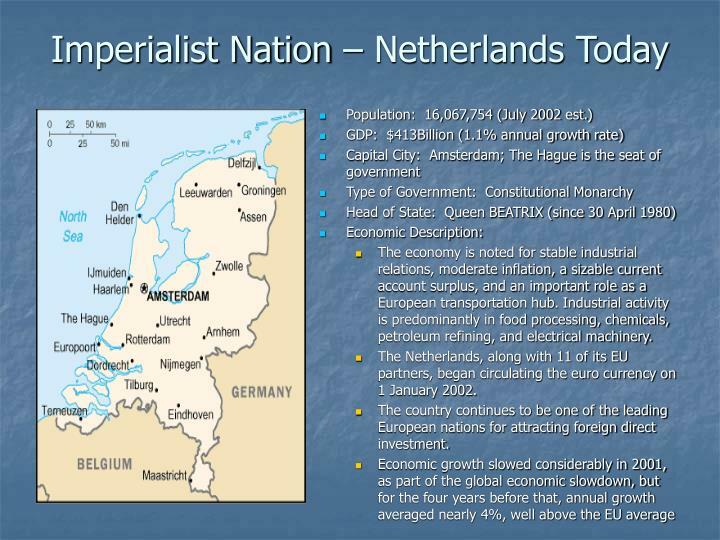 The Netherlands still did not control many areas that they wanted to control. 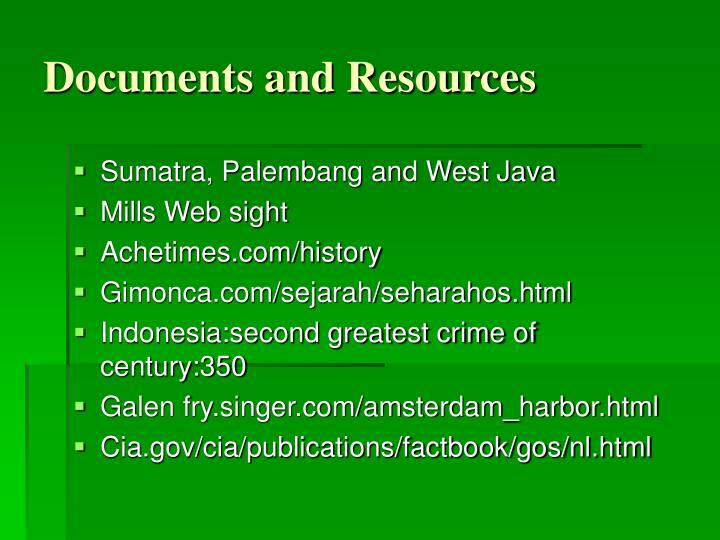 These areas included Aceh, Bali, much of Sulawesi and Nusa Tenggara. 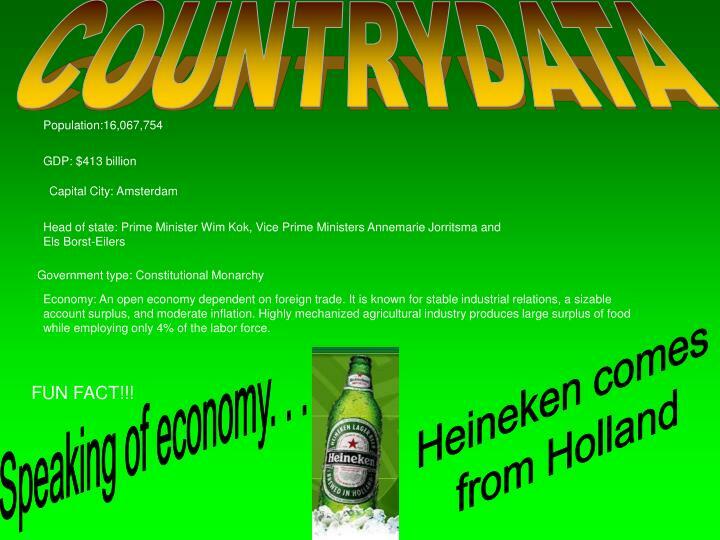 "Netherlands Indies" were important to the Dutch economy: the profits from coffee, tobacco, oil, and other products helped finance the industrialization of the Netherlands.The Dutch tried to win complete control of all the areas they claimed. This was the era of "high imperialism”. High Imperialism was a time when Britain and France were facing competition from new colonial powers like Germany and Italy. Most unclaimed parts of Africa, Asia and the Pacific were being controlled by one power before another could get an opportunity. 1705	VOC sends reinforcements to Semarang. 1769	French expedition steals clove and nutmeg plants from Ambon, breaking the VOC monopoly. Portuguese build post at Dili, East Timor. 1780	War breaks out between the Netherlands and Britain. Extra troops are sent to Java. 1813	November Revolt in the Netherlands against Napoleon. 1824	March 17 British and Dutch sign Treaty of London and divide the Indies between themselves. 1825	July Dutch send troops to arrest Diponegoro, who declares rebellion. 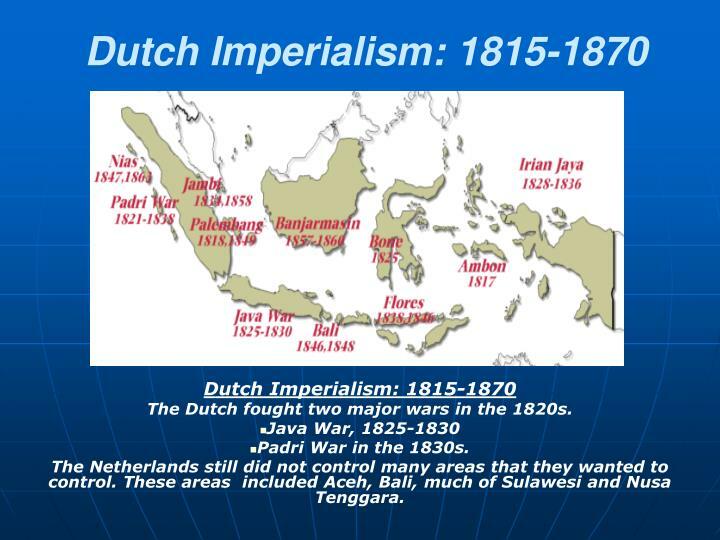 This was the beginning of the "Java War", which lasted until 1830. 1848	June Netherlands Indies sends a military force to Bali in response to conflicts over the enforcement of treaties with the local rajas. 1854	Netherlands government issues a constitutional reform for the Netherlands Indies ("Regeeringsreglement"). 1859	Portuguese sign accord with the Dutch: Portuguese abandon outposts and claims on Flores and Solor to the Dutch, and retain possession of Portuguese Timor. Division between West and East Timor is set. 1870	Regular steamship service to the Netherlands through the Suez canal begins. 1875	The Netherlands Indies, Australia, and Germany set a boundary between their claims on New Guinea. What had begun as the spice trade under early Portuguese merchants soon became a diversified system of agriculture. 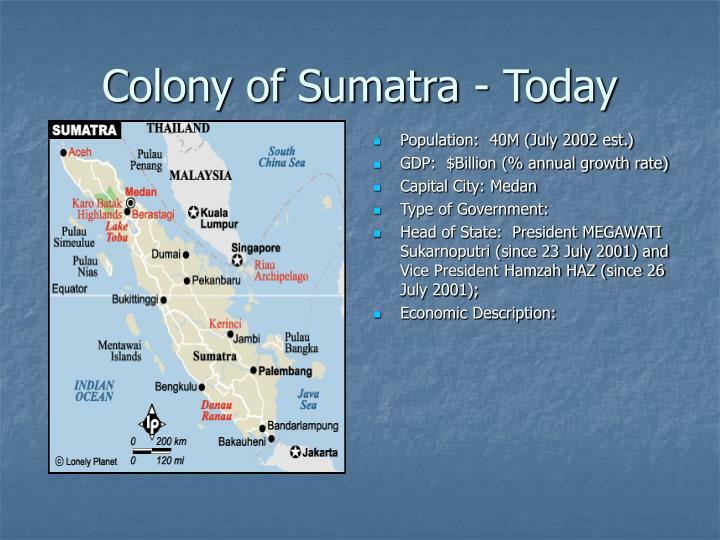 Portuguese influence on Sumatra is apparent in some of the island names. Many new crops in demand on the world market were introduced into Indonesia. Coffee, tea, sugar, indigo and spices became major exports, but instead of being produced by individual small farmers, they were cultivated on huge estates, mainly on Java. Changing conditions in Europe affected Indonesia's development; the destiny of the Indonesian people was in the hands of the men in the European capitals. In periods of crisis in Europe, production in Indonesia declined sharply. When months of long sea voyages separated areas on opposite sides of the earth, Dutch and British trading vessels kept a stranglehold on Indonesian life. 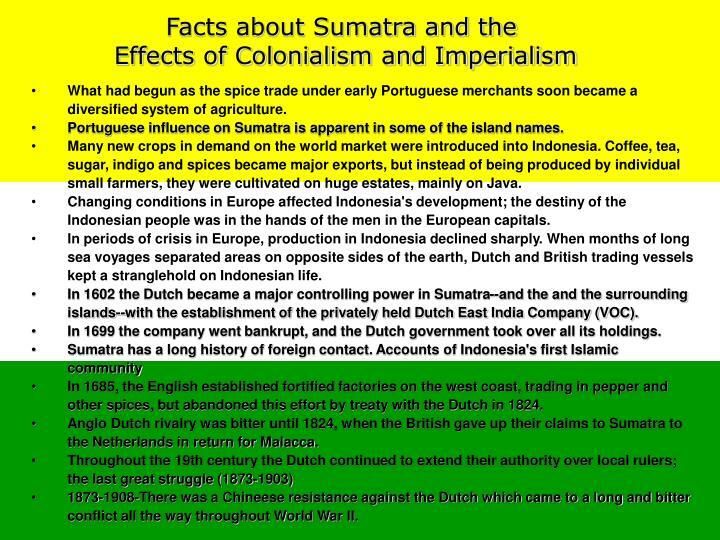 In 1602 the Dutch became a major controlling power in Sumatra--and the and the surrounding islands--with the establishment of the privately held Dutch East India Company (VOC). 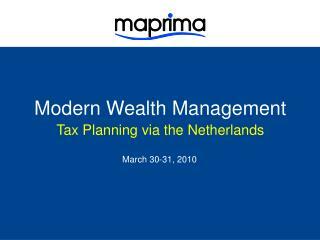 In 1699 the company went bankrupt, and the Dutch government took over all its holdings. In 1685, the English established fortified factories on the west coast, trading in pepper and other spices, but abandoned this effort by treaty with the Dutch in 1824. Anglo Dutch rivalry was bitter until 1824, when the British gave up their claims to Sumatra to the Netherlands in return for Malacca. 1873-1908-There was a Chineese resistance against the Dutch which came to a long and bitter conflict all the way throughout World War II. The principal indigenous food crops are rice, and corn. Estate cultivation is primarily of rubber, tea, coffee, coconuts, and spices. 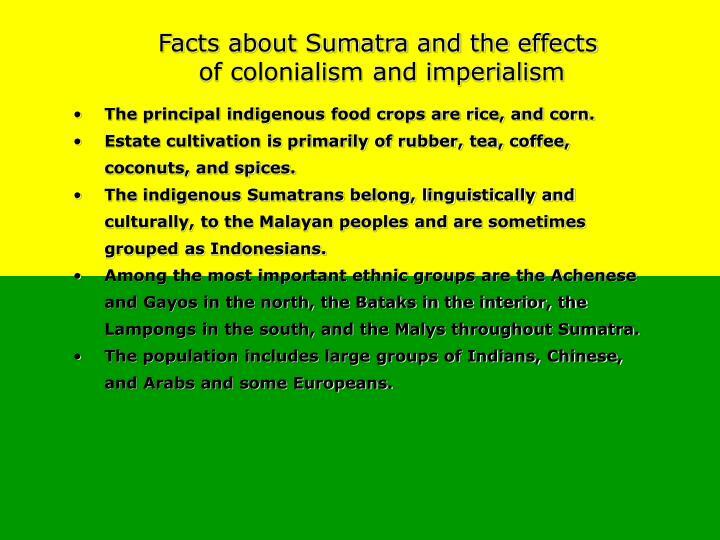 The indigenous Sumatrans belong, linguistically and culturally, to the Malayan peoples and are sometimes grouped as Indonesians. Among the most important ethnic groups are the Achenese and Gayos in the north, the Bataks in the interior, the Lampongs in the south, and the Malys throughout Sumatra. The population includes large groups of Indians, Chinese, and Arabs and some Europeans. Vast estates were established by the Dutch East India Company, later to be held under the direct control of the Dutch crown. 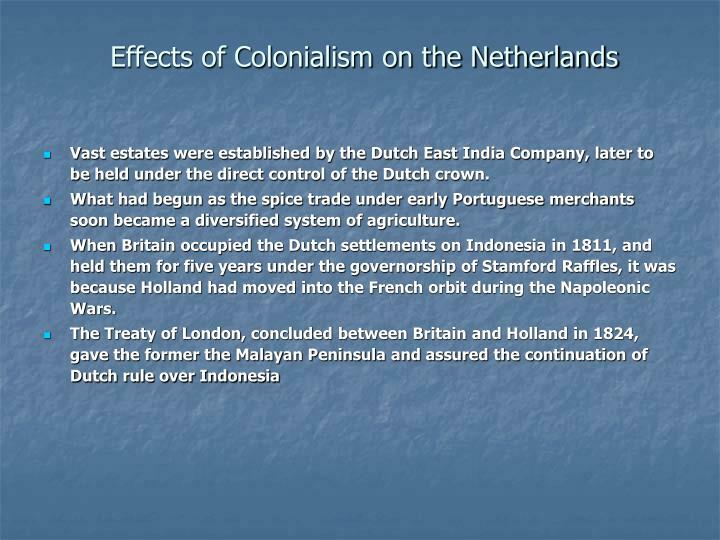 When Britain occupied the Dutch settlements on Indonesia in 1811, and held them for five years under the governorship of Stamford Raffles, it was because Holland had moved into the French orbit during the Napoleonic Wars. The economy is noted for stable industrial relations, moderate inflation, a sizable current account surplus, and an important role as a European transportation hub. 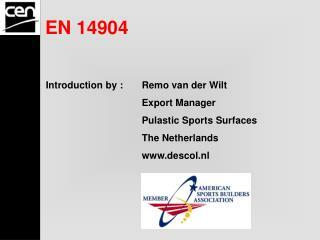 Industrial activity is predominantly in food processing, chemicals, petroleum refining, and electrical machinery. 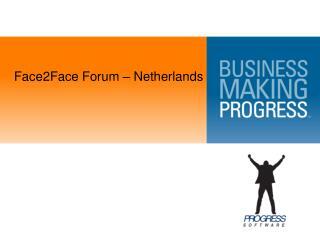 The country continues to be one of the leading European nations for attracting foreign direct investment. Economy: An open economy dependent on foreign trade. It is known for stable industrial relations, a sizable account surplus, and moderate inflation. Highly mechanized agricultural industry produces large surplus of food while employing only 4% of the labor force. Speaking of economy. 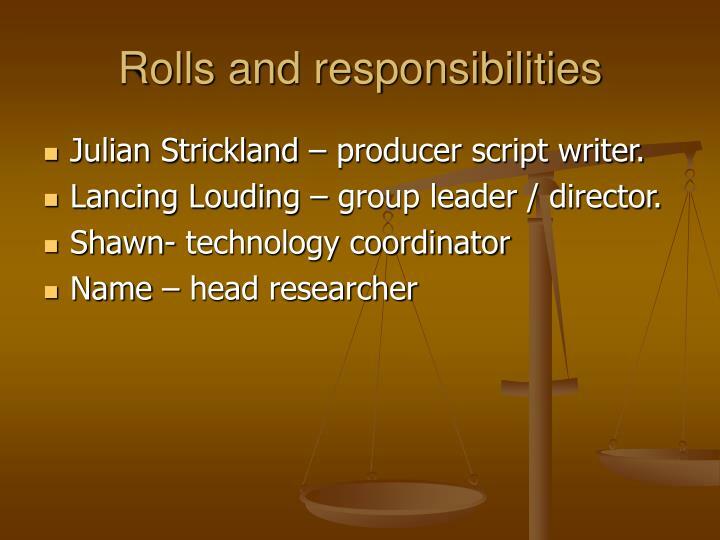 . .
Julian Strickland – producer script writer. Lancing Louding – group leader / director. 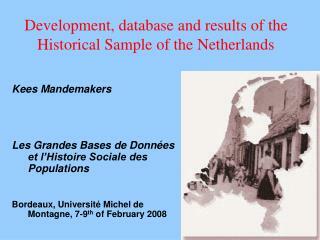 Development, database and results of the Historical Sample of the Netherlands -. kees mandemakers les grandes bases de données et l’histoire sociale des populations bordeaux, université michel de montagne, 7-9 th of february 2008. hsn. 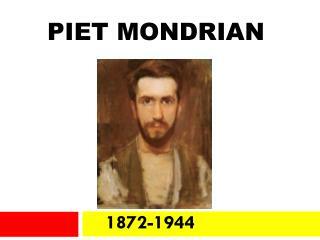 MonetDB: -. a high performance database kernel for query-intensive applications. peter boncz cwi amsterdam the netherlands boncz@cwi.nl. contents. 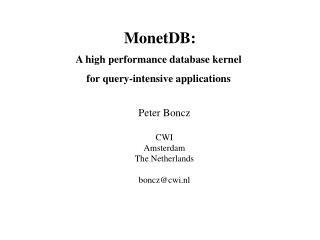 the architecture of monetdb the mil language with examples where is monetdb good for? 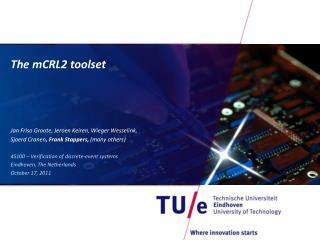 The mCRL2 toolset -. 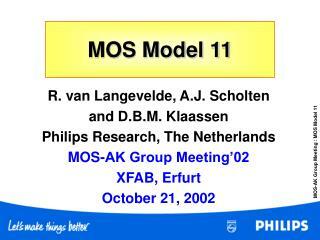 jan friso groote, jeroen keiren , wieger wesselink , sjoerd cranen , frank stappers , (many others) 4s100 – verification of discrete- event systems eindhoven, the netherlands october 17, 2011. introduction. 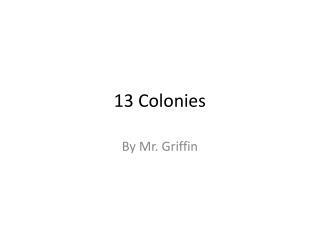 13 Colonies -. 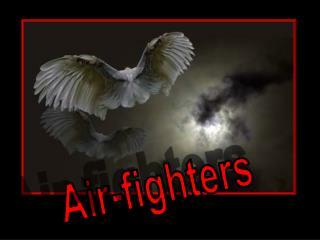 by mr. griffin. 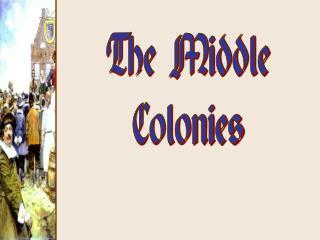 list the 4 middle colonies. ny nj pa de. 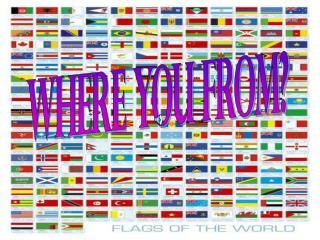 what country was the first to settle ny?. the dutch/netherlands. what year did england take new york from the dutch?. 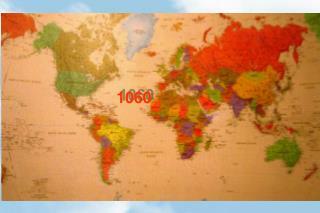 1664. delaware was originally part of what colony?. 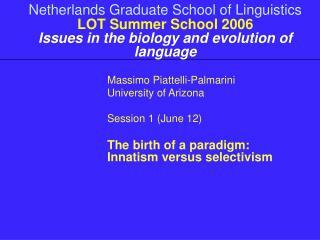 Netherlands Graduate School of Linguistics LOT Summer School 2006 Issues in the biology and evolution of language -. massimo piattelli-palmarini university of arizona session 1 (june 12) the birth of a paradigm: innatism versus selectivism. 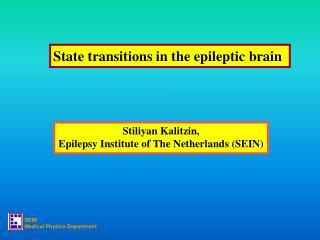 Stiliyan Kalitzin, Epilepsy Institute of The Netherlands (SEIN) -State transitions in the epileptic brain. 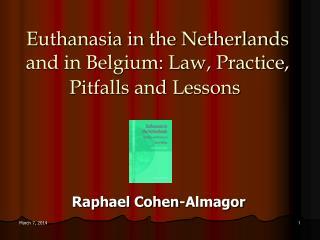 stiliyan kalitzin, epilepsy institute of the netherlands (sein). central didactic question 1: why do epileptic seizures occur ? . 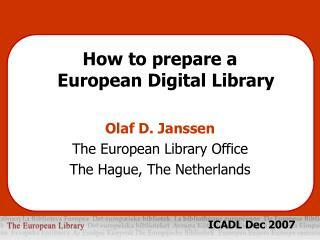 How to prepare a European Digital Library Olaf D. Janssen The European Library Office The Hague, The Netherlands -How to prepare a european digital library olaf d. janssen the european library office the hague, the netherlands. icadl dec 2007. 1. Which country on the map is The Netherlands? -. 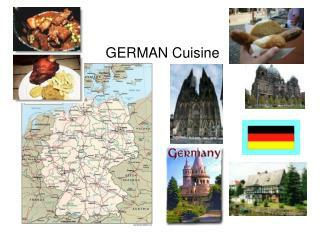 a b c d. 1. which country on the map is the netherlands?. 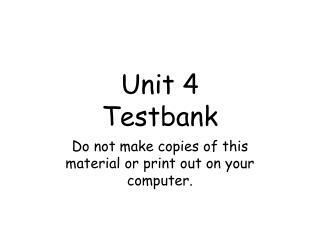 answer 3 (c= the netherlands). a = denmark. b = ireland. d = switzerland. 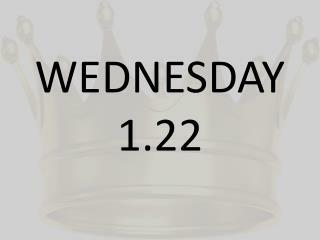 d. 2. who is the queen of the netherlands?. 2. 3.